Pre-eminent New York-based early music ensemble TENET presents ‘The Secret Lover’, celebrating music by, for and about women paying tribute to the 17th-century Concerto delle donne, a trio of extraordinarily gifted professional female singers who were renowned for their performances in the courts of the late Italian Renaissance. 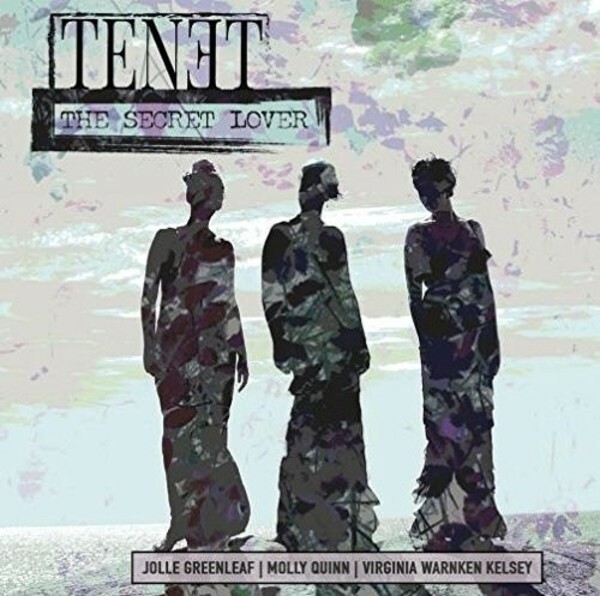 Three of TENET's own leading ladies - sopranos Jolle Greenleaf and Molly Quinn, and mezzo-soprano Virginia Warnken Kelsey - honour the spirit of these pioneering women with a recording featuring solos and trios that weave a story thread to create a musical portrayal of three women and their complex emotional lives. As a 21st-century tribute, TENET has commissioned a new work by Pulitzer Prize-winning composer Caroline Shaw, which they perform alongside music by Caccini, Rossi, Strozzi and others.